It’s sort of odd but not surprising, really. The best way to describe how I’ve been feeling lately is that there’s a fire in my mind and soul, and strangely enough this is accurately reflected in the sky. 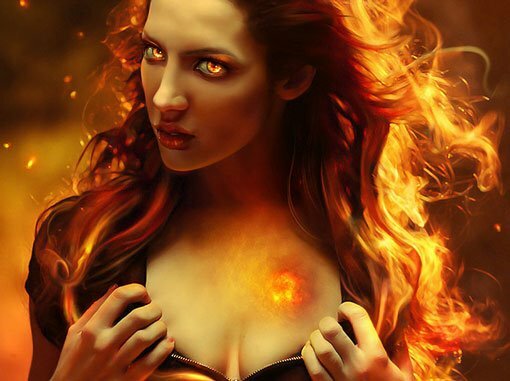 The Sun entered the Cardinal Fire sign of Aries ♈ today on Tuesday, March 20 2012 at 12:15 a.m CST. 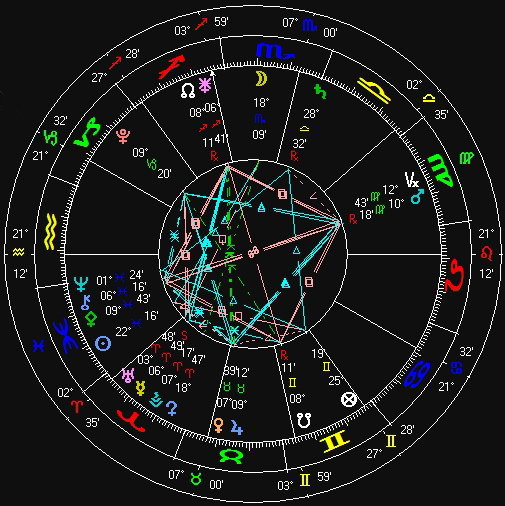 Currently, Mercury ☿ is conjunct Uranus ♅, while both planets are conjunct my natal Venus ♀ at 0° Aries. 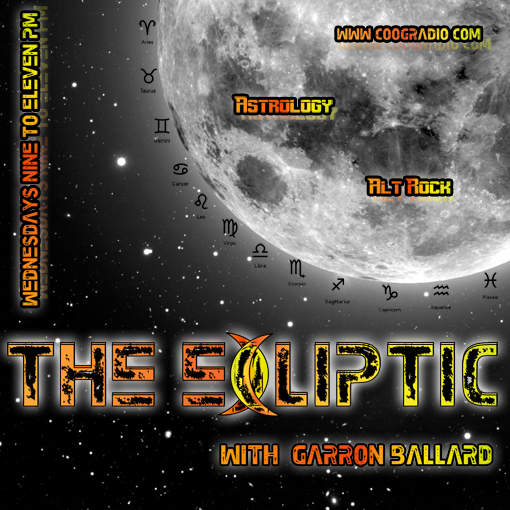 Astrologically speaking, Mercury and Uranus are intellectual planets very much so associated with the mind and mental activity while Venus represents tastes, values, and artistic inclinations among other things. It’s no surprise that the abundance of Arian energy has me feeling so animated. I’ve found that the Fire signs (Aries, Leo, Sagittarius) oftentimes possess the innate ability to inspire others. Another term for 0° Aries is known as the Aries Point. As the Sun makes it’s 360° transit each year, its passage over 0° Aries signifies the start of the sign of Aries and the beginning of Spring (Vernal Equinox). Naturally, Aries is associated with acts of birth and initiation; the initial spark of life’s essence that will be preserved in Taurus ♉. In Pisces ♓, expressed energy is more passive, diffusive, and universally conscious. While in Taurus, energy tends to be slower, stable, and materially conscious. 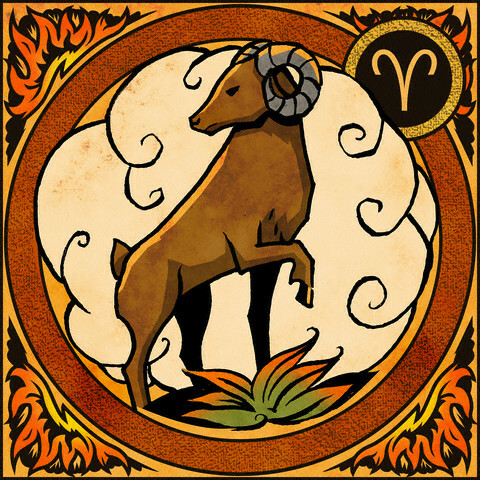 Aries is much quicker, more impulsive, and direct while oftentimes possessing a well-developed sense of self characterized by the keywords, “I Am“. Mars ♂, planet of action, physical energy, sexuality, and mobilization resonates with the sign of Aries and is known as its ruler. Therefore, I propose a second set of keywords for Aries, “I Initiate“. The location of Mars in a natal chart can explain how a person expresses their anger, their desires, basic instincts, and drive. In ancient mythology, Mars was the God of war and in a similar fashion, Arians are well equipped for conflict. “Mars is the defiant spirit; when dignified it will show courage, fearlessness, respected leadership, the propensity to take a risk and the lover of a challenge. In this form Mars is the moral champion, ready to take up arms on behalf of others less able or willing to put their necks on the line. Libra is the opposite sign of Aries and also the first sign of the zodiac that involves awareness of others, harmony, and diplomacy at best. Being ruled by Venus, the sign of Libra also represents the act of objectively relating through relationships while Aries represents awareness of self. 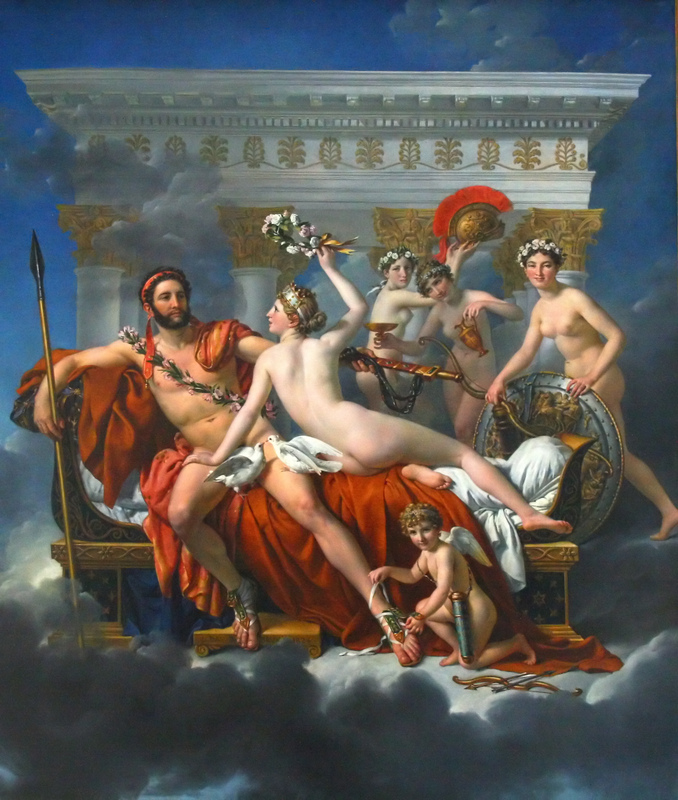 In Greek mythology, counterparts to Mars and Venus, Ares and Aphrodite were lovers during the course of Aphrodite’s unhappy marriage to Hephaistos. Aretha Franklinn, Matthew Broderick, Reba McEntire, Diana Ross, Elton John, Eric Clapton, Hugh Hefner, Stephen Segal, Alec Baldwin, Mariah Carey, Jackie Chan, Russell Crowe, Shannen Doherty, Robert Downey Jr., Stacy Ferguson “Fergie”, Sarah Michelle Gellar, Ashley Judd, Lucy Lawless, John Madden, Conan O’Brien, Sarah Jessica Parker, William Shatner, Gloria Steinem, Vincent Van Gogh, Christopher Walken. Jonny Craig of Emarosa was born on March 26, 1986 under the sign of Aries.